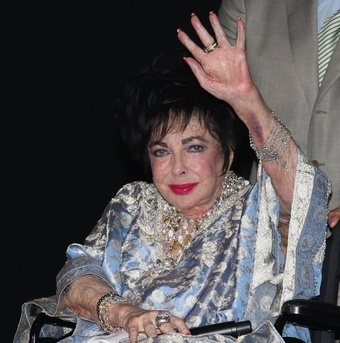 I managed travel and hospitality for more than 275 Macy's employees and celebrities. Chose fashion show background music and performers. 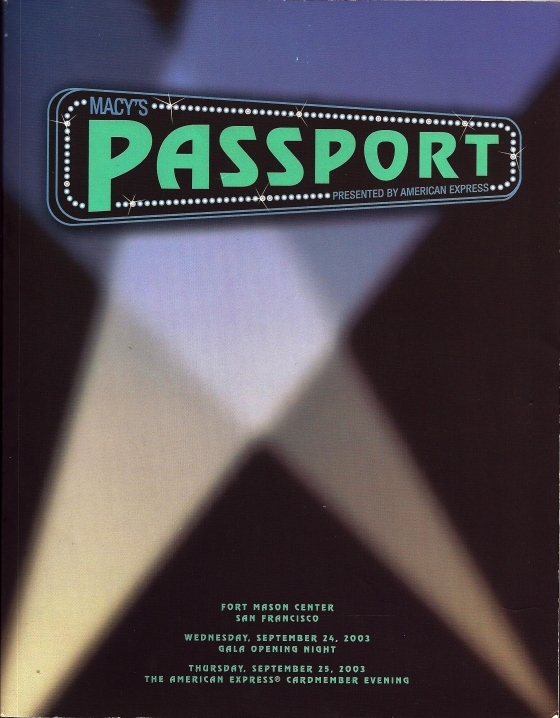 Macy's Passport is a fashion show and fundraiser for AIDS awareness/prevention founded by Elizabeth Taylor. The event combined runway and designer fashion, entertainment and technology into a fully integrated 60-minute theatrical show. For the past 28 years, over $34 million has been raised for charitable organizations in the Minneapolis, Chicago, San Francisco and Los Angeles markets.